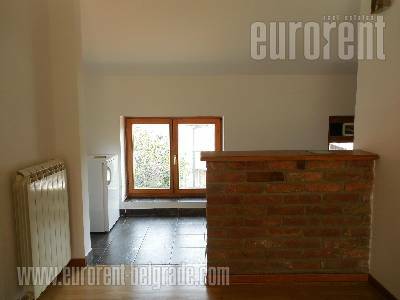 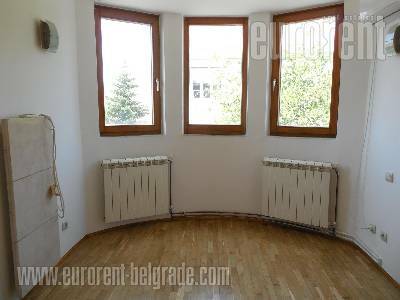 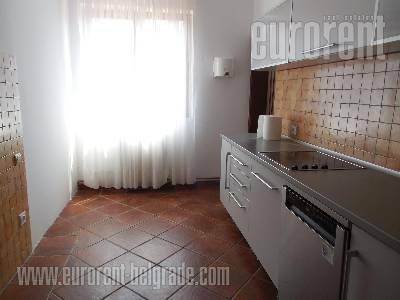 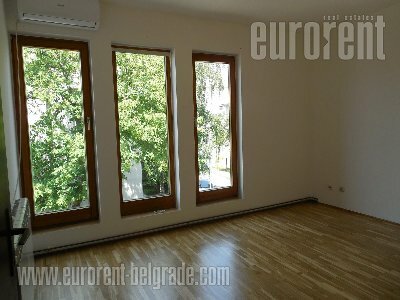 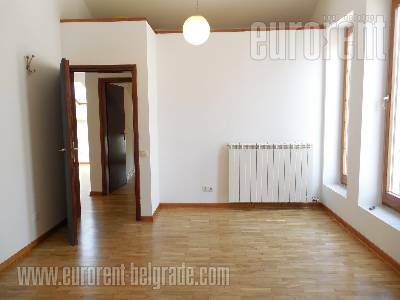 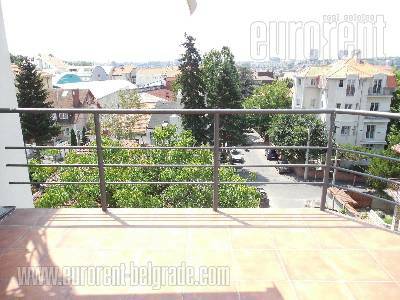 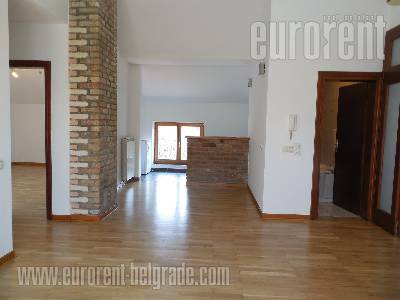 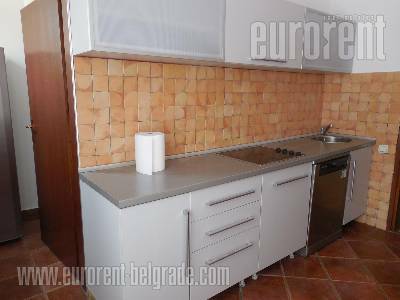 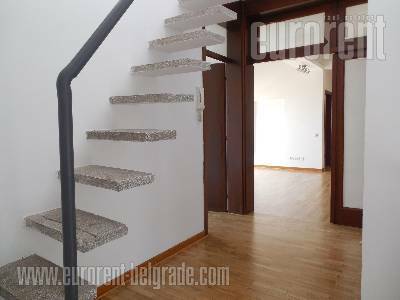 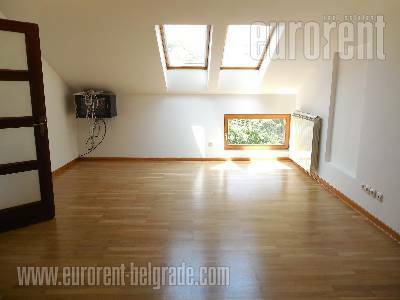 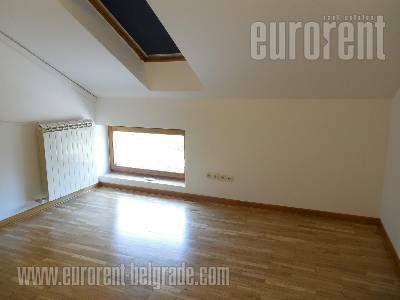 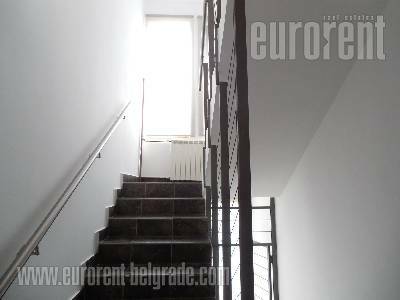 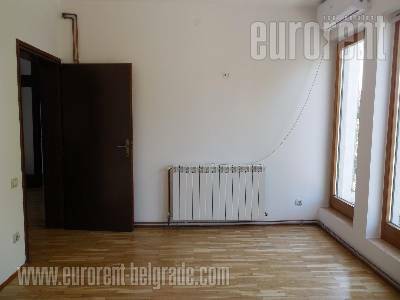 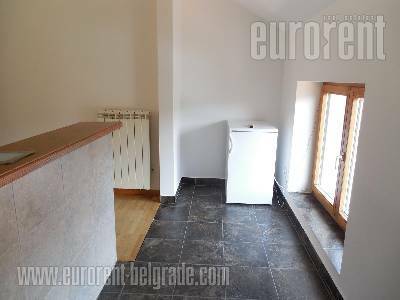 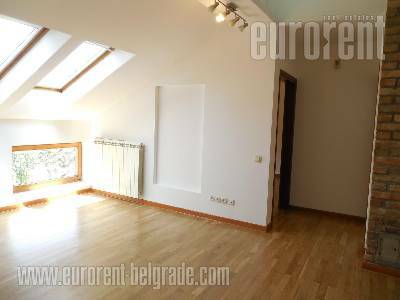 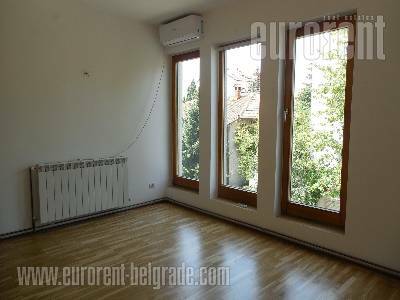 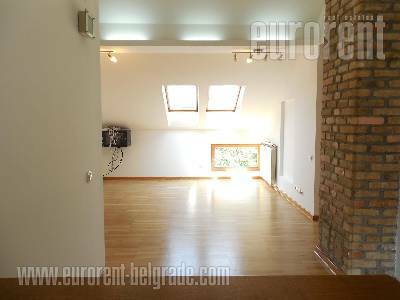 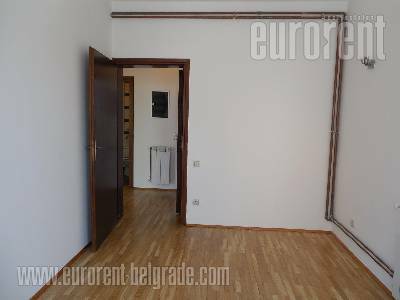 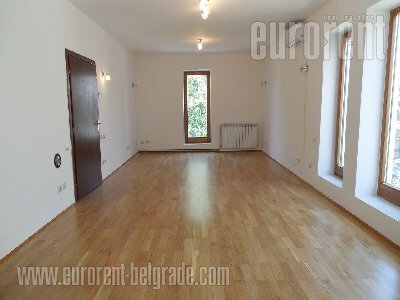 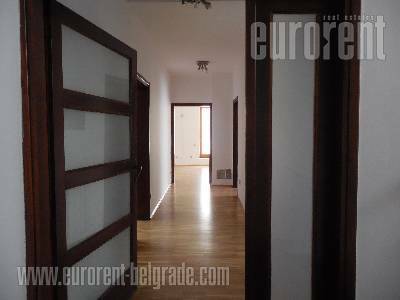 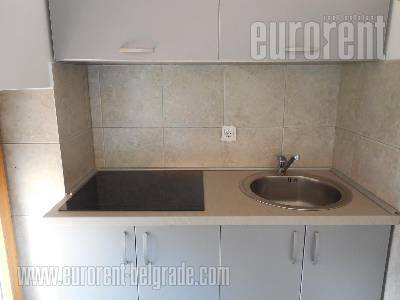 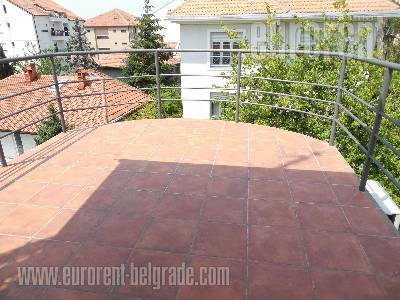 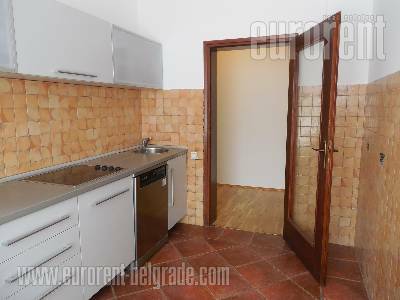 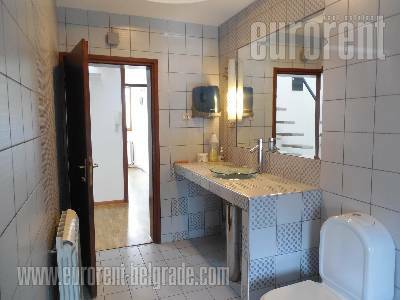 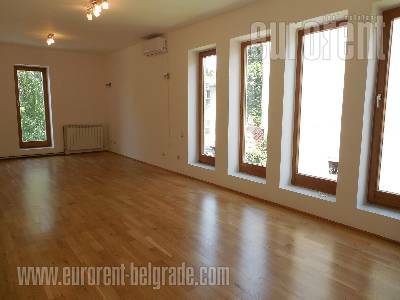 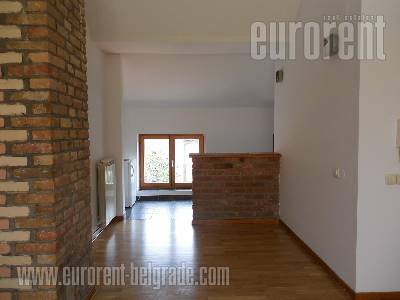 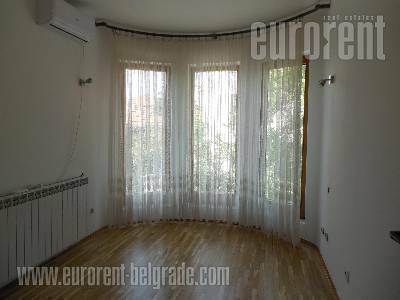 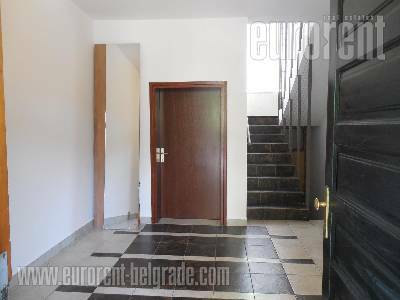 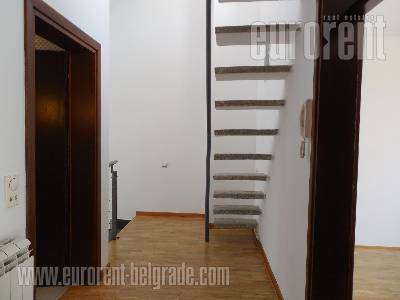 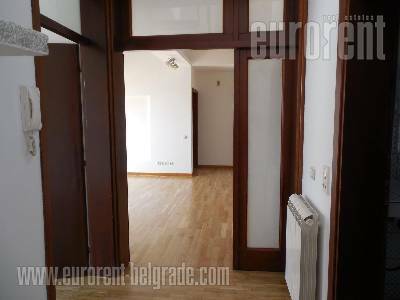 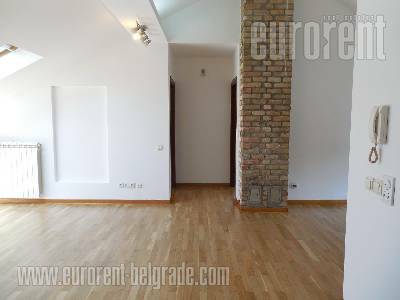 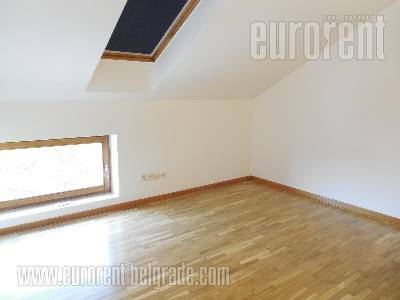 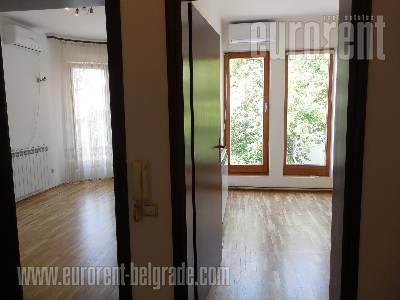 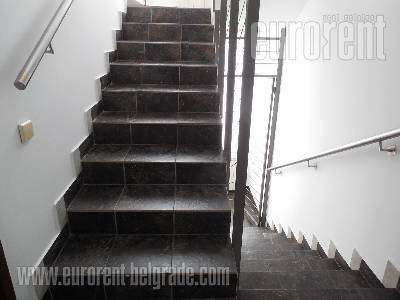 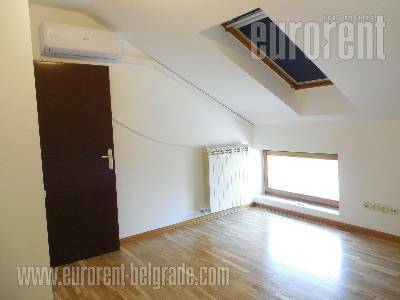 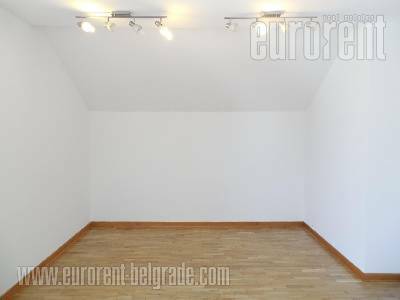 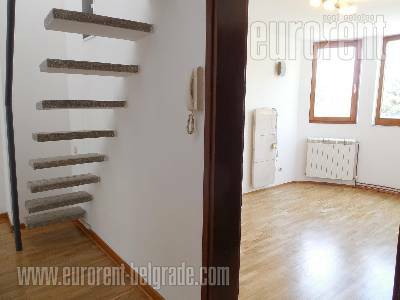 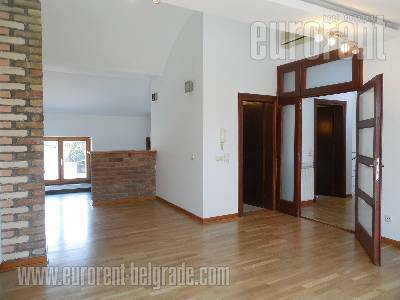 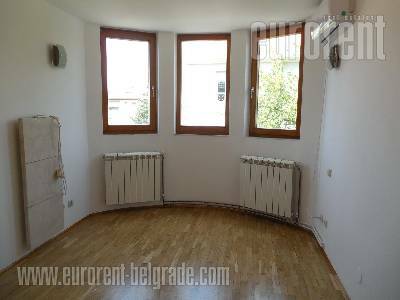 The space spreads over two levels of relatively new house in quiet, nice Lekino brdo area. 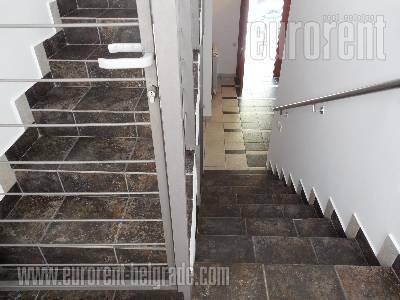 It has separate entrance and occupies first and second floor. 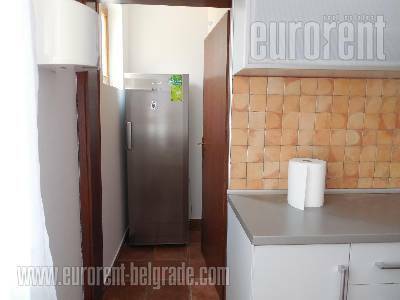 First level consists of three rooms one of which is over 40m2 large, fully equipped kitchen and two bathrooms with bathtub. 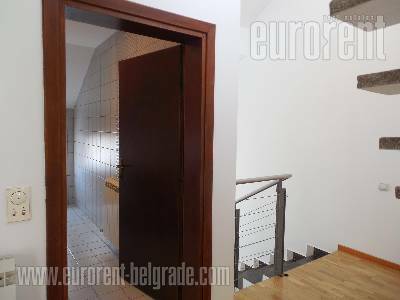 Upper level has one room which is interconnected with kitchenette, two separate, smaller rooms, two bathrooms as well as large terrace. 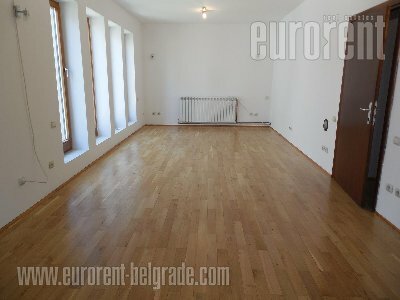 Whole space is nice, well preserved, abundant with light, with excellent, quality parquet, carpentry and ceramic. 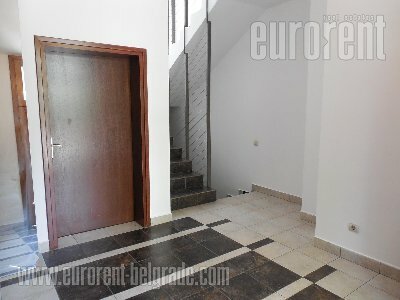 In front of the house vehicles could be parked without any restrictions. 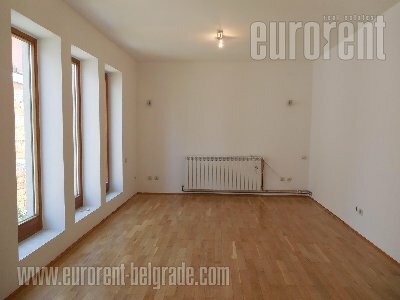 Suitable for office space but also for comfortable family life.